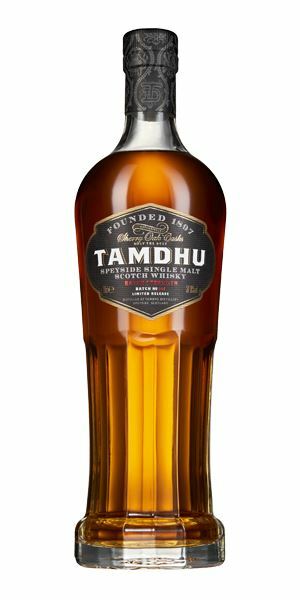 The focus for Dave Broom this week is on a trio of Tamdhus – as part of a catch-up on what’s been happening at Ian Macleod Distillers over the past few months. 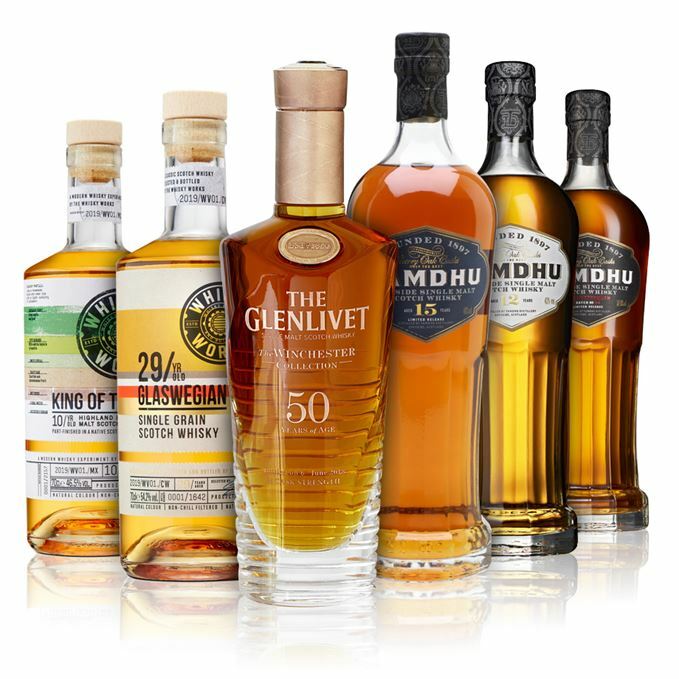 Broom also stirs in the first two releases from Whyte & Mackay’s Whisky Works, while Richard Woodard weighs in with his thoughts on the new 50-year old addition to Glenlivet’s Winchester Collection. 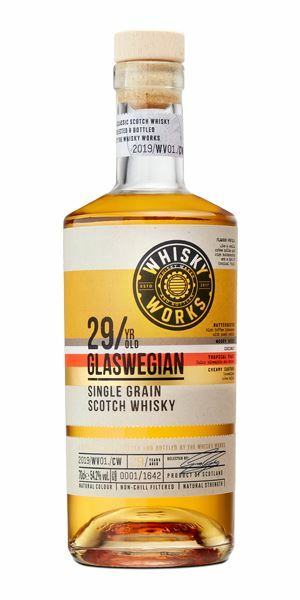 Glaswegian 29-year-old is the first single grain expression from The Whisky Works, the new experimental arm from blender Whyte & Mackay. Buttery notes and a sweet, dry finish have Broom saying it’s ‘worth a look’ – a promising start. The Glenlivet Vintage 1967 is the third expression in the distillery’s Winchester Collection. With a subtleness that conceals its 50 years, Woodard finds this dram is the perfect escape from all the world’s nasties – alive or dead. 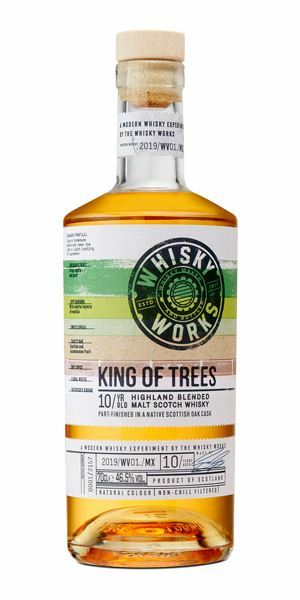 Back to The Whisky Works, this time for its King of Trees Highland blended malt part-finished in a single Scottish Highland oak cask. Despite its attractive floral tones, Broom finds the whisky is missing those expected Scottish oak notes. Broom moves on to Speyside’s Tamdhu distillery, which has released a new 12-year-old single malt to replace its 10-year-old expression. A balanced, ‘rock-solid’ Sherried whisky with big, rich flavours, he says. 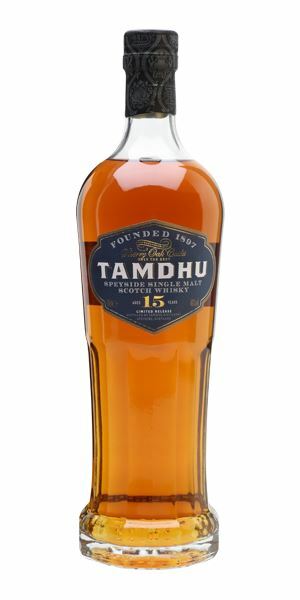 Continuing with Tamdhu Broom discovers surprising herbal flavours in the distillery’s 15-year-old limited release. ‘If the 12 has depth, then this has length,’ says Broom. Finishing the Tamdhu tour is the no-age-statement, Batch Strength No.004. Signature Sherry flavours are balanced well with the high abv in this whisky, reminding Broom of Aberlour’s popular cask strength A’bunadh. The playlist is topped and tailed by Glaswegians, and in between drifts off under the trees with Nick Cave, pauses to take five with Willie Mitchell, and pays tribute to the late Scott Walker. Medium-weight, with some maturity that’s more oxidised than wood-driven. There’s a sticky, fruit syrup quality that shifts to butterscotch Angel Delight which, in tandem with honey-coated cashew, gives things a rummy overtone. A buttery character (burnt butter at that) adds subtle depth. In time you get a tiny touch of santal. Water brings out more of that roasted depth and macadamia nut. A sweet start with a big, syrupy, tongue-clinging quality. Think of steamed syrup pudding with custard and you’d not be far off. The chewy toffee is there as well, along with that almost roasted quality, but for all of this it is in no way heavy or ponderous. Water shows a mix of chocolate and pistachio ice creams, latte coffee and a honeyed mid-palate, before things tail off. Sweet orange, drying. Balanced, if a little short. This needs time to show its muscle. Worth a look. A Glasgow Mega-Snake weaves its way through the canal. 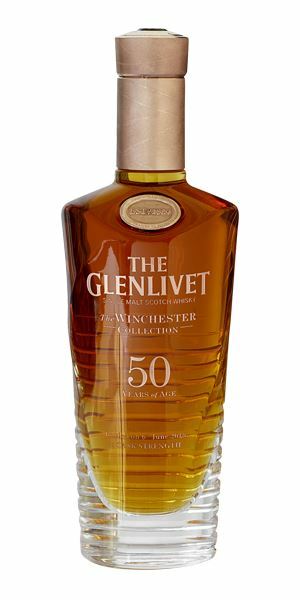 A sweetly fruited Glenlivet – dessert apple, overripe pear, moving into the tropical territory of scented apricot and mango. The savoury elements encompass hints of roasted hazelnut and almond, before the sweetness melts this into praline. A drop or two of water is revelatory, lightening and brightening the fruit into citrus, and ushering in very ‘Glenlivet’ hedgerow florals. Vanilla-heavy crème anglaise. Like so many old whiskies, this is about texture as much as flavour. Here the impression is of rich, folded silk, carrying sweetly voluptuous notes of peach, white chocolate and orange zest. Sweet. Thickly mouth-coating, with drier elements of peanut brittle. Water has an initially drying impact, bringing out darker chocolate hints and a twist of white pepper. Then it lifts into zippy lime, jasmine and vetiver. A prickle of ginger, then light rancio. Bigger than it first appeared. A multi-faceted Glenlivet that wears its age lightly, combining excellent distillery character with a subtle and understated power. Yes, US$25,000 is crazy money, but you could happily inhale this for hours without swallowing a drop. Hugely fragrant, with a massive elderflower cordial hit, sweet ginger, even a hint of beeswax-polished pine; then linden blossom before a shot of freshly mown spring grass (which reminds me… ). All in all, delicate. With water – which it copes with well – you get more night-scented flowers. As expected, things are perfumed and light, with the greatest concentration at the tip of the tongue. Things then become flighty, giving the sensation that this is more an ethereal perfume than a liquid. There’s some sweet whitecurrant and more of the scented flowers in the middle, and no obvious wood at all. You need to be careful with the water, but it does add a satin-like texture and more green pear and apple. Things then start to fade. For all its apparent fragility, the nose is remarkably persistent. Delicate and rather lovely – though I’m not sure where the Scottish oak is. Walking in springtime through a Lime Tree Arbour. Big, quite rich, yet sweetly Sherried. There’s notes of allspice, raisin and date with a sprig of mint, before fruit cake and Sherried funkiness come in. Things progress through chocolate (fruit and nut) and the smell of new wellies (this is a positive), then tea bread with butter, and wet reeds. A drop of water brings out more earthy notes along with sweet fig and cinnamon. Soft and, like the nose, quite sweet. In fact, it’s slightly lighter than you imagine with the wood in balance. There’s even a hint of vanilla at the start, before the dark fruits come in and it starts to grow in weight and chewiness before a late burst of citrus. Just as you think it is starting to dry, there’s a further burst of rich, cooked berry fruits. Water brings out roast almond, black cherry and coriander. Looking for a rock-solid, old-style, balanced, 12-year-old Sherried whisky? This could be for you. Taking a Tilt at the big boys. You might expect this to be bigger than the 12-year-old. Instead, it layers a fragrant, herbal quality on top of the rich dried fruits. Here’s rosemary at its menthol crossover point, thyme, fennel seed, Douglas fir, then ripe apple and pear mixed with marmalade-like citrus fruit behind it. Complex, fruity and herbal, with a freshness. Water makes the citrus more bitter while a deeper resinous element develops along with sultana and sweet spice. The balance is instantly apparent. There’s immediate richness, combined with a silky texture while the mid-palate is filled with candied peels mixed with soft orchard fruits. Complex and mouth-filling. There’s some powdered ginger and sumac towards the back adding brightness and an acidic (Sherried) twang, before the herbal qualities return. Water shows it to be balanced, complex and layered, and not at any point overwhelmed by oak. Chocolate-covered Brazil nut, Olde English marmalade. Richer with water. If the 12 has depth, then this has length. Really excellent. Sit back, relax and Take Five (Willie Mitchell style). Even though it is pushing 60% abv, the nose is remarkably lacking in heat. It also takes a few minutes to open, so be patient. What emerges is more overtly Sherried: walnut, clove, raisin; then damp earth, citrus and light liquorice. Water brings out the spiciness, the dried pepper flakes, and then treacle toffee. At no point (in any of these) do you lose Tamdhu’s fragrance. Here it comes across as pot pourri before some grumbly, drying tannins start to grip, which are then softened by ripe black (and blue) fruit and maraschino liqueur. It comes into its own with water: big, headily ripe and currant-like, with a sense of power. Then things reverse, with the floral sappy edge coming back alongside sultana and orange peel. Long and chewy. Rich and slightly sweet. Earl Grey tea. Aromatically, this sits between the 12 and the 15, but with extra power. We’re in A’bunadh territory. This is building into an impressive series. Batch 195 12/04/2019 Dave Broom burns through a smoky Islay quartet, a Sherried Benromach and Wolfburn’s new release. Batch 193 29/03/2019 Blends take centre stage with Berry Bros’ Perspective Series, with a malt cameo from Scapa.